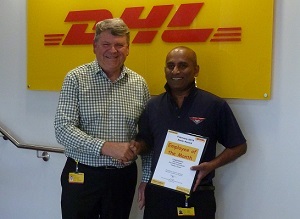 DHL has embraced Danihers cleaning operator Jude Fernando as one of their own by presenting him with an Employee of the Month award in February. Nominated by DHL Station Manager Melbourne, Evan Maurice, Jude was recognised for his attention to detail and willingness to go above and beyond for the team. Through the Day Green Clean program at the DHL head office in Tullamarine, Danihers has been able to provide a superior clean, attend to any spills or emergencies immediately and improve overall communication with the client.  Jude has been working at the site since it opened in 2010.  “Thanks also go to Jude’s supervisor Ravi and the rest of the cleaning team who are working behind the scenes to help Jude,” Evan said. 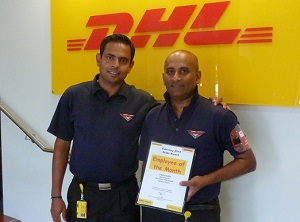 Well done Jude, Ravi and the rest of the outstanding Danihers team at DHL! Jude with his supervisor Ravi Jaya.